Verbena, a genus in the family Verbenaceae, is a slender perennial, growing from a woody stock approximately one to two feet tall. Many small, five petaled pale lilac or purple flowers are borne on slender leafless spikes from June to October. Other colors include some shades of blue, white or pink. Mostly native to the Americas and Europe, there are approximately 250 species of these annual and perennial herbaceous or semi-woody flowering plants. 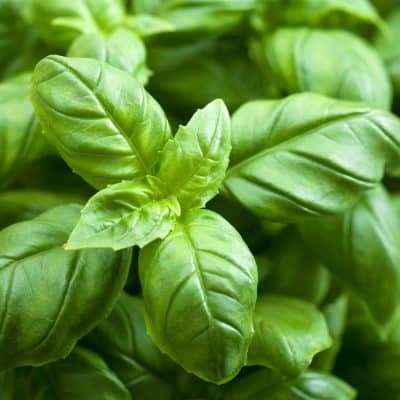 The taste is slightly bitter and astringent and the odor is aromatic when rubbed. 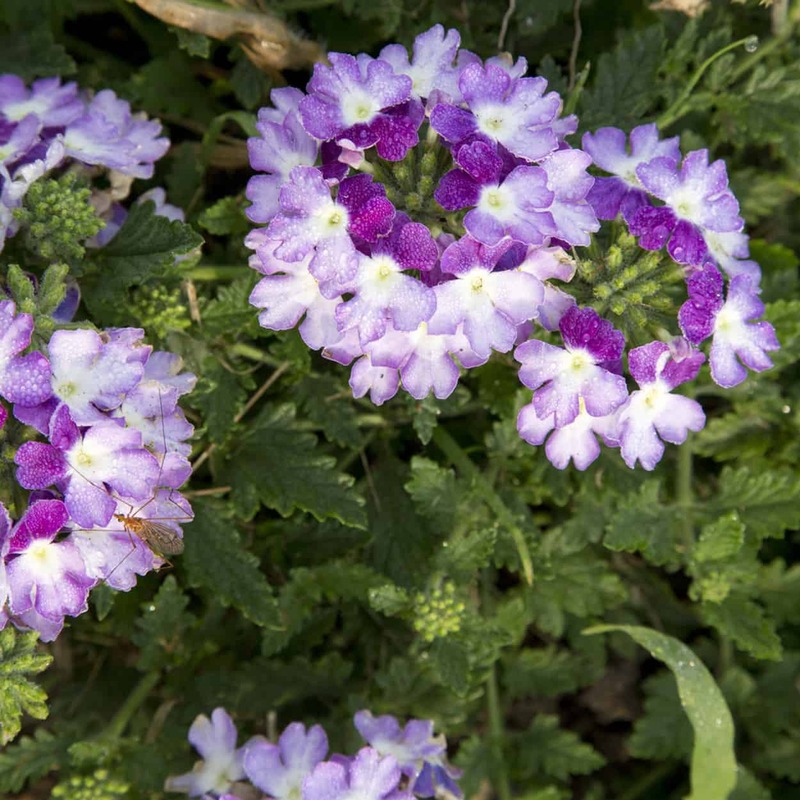 Verbena has long been associated with divine and other supernatural forces. It was called “tears of Isis” in ancient Egypt. In the early Christian era, legend stated that Verbena was used to staunch Jesus’ wounds after his removal from the cross. 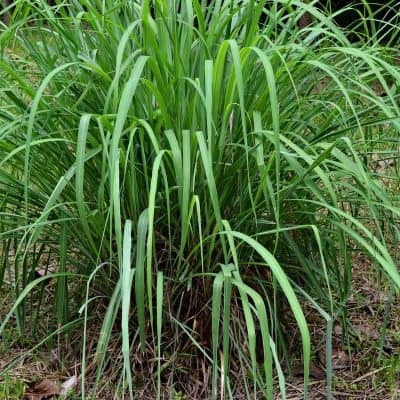 Consequently, it was called “holy herb” or “Devil’s bane”. The Romans used Verbena as an altar herb on the altar of Jupiter. Hippocrates used Verbena for infertility. Magicians and sorcerers used Verbena in various rites and incantations. It was also known as a magical charm, which could protect against witches and demons. While common Verbena is not “native” to North America, it has been introduced and the Native American Pawnee have adopted it as an enhancer to generate the divine from within and in dream divination. Weight Loss – This oil is often used to help suppress appetite for weight loss. Add a drop or two to a glass of water and drink between meals. Please consult with a medical professional before taking this product internally. 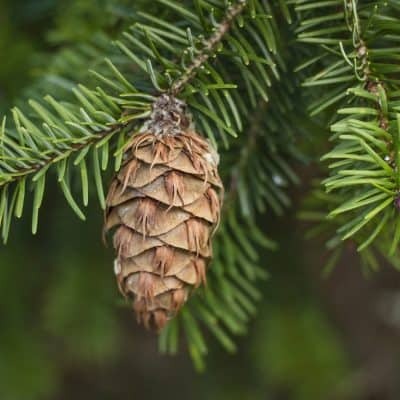 Anti-Inflammatory – This oil has impressive antioxidant properties and is widely used to reduce inflammation, pain, arthritis, rheumatism and muscular pain. Antioxidant – Verbena is used to lower stress levels and help the body to expel toxins. Digestion – Due to its antispasmodic qualities, Verbena is used to treat stomach and gastrointestinal issues, regulate appetite and rid the intestines of gas. Anxiety – Known for its calming properties, Verbena is often used to treat anxiety, stress, depression and anger. Medium. Lemony with notes of pepper. As an anti-inflammatory, mix several drops with your favorite carrier oil such as Avocado or Almond, massage into skin over the affected areas. •	To experience the calming effects of this oil, inhale from a cloth, vaporizer or diffuser. Add to a bottle of water and spray on pillowcases and sheets. •	As an appetite suppressant for weight loss, mix a couple of drops in hot tea and drink between meals, this will help minimize snacking in between, as it will promote a feeling of fullness. Please consult with a medical professional before taking this product internally.